From Amsterdam airport we take you to your stunning Viking Longship where you can settle in and enjoy free time to explore this charming city. You may want to visit Anne Frank's House or one of the city's many museums, or simply stroll alongside the canals and pretty bridges. Sail to scenic Kinderdijk, a UNESCO World Heritage site, and enjoy a fascinating included tour of this historic network of windmills and flood management devices. All of these 19 mills are in working condition, and you can visit one of them for a glimpse into The Netherlands' past. Back on board, enjoy a tasting of delicious Dutch cheeses and jenever the locally produced spirit that is similar to gin. You have a morning tour of Cologne, including a visit to the Dom, Germany’s largest cathedral and a UNESCO World Heritage Site. After your tour, spend the rest of the day and evening exploring Cologne on your own: Roman ruins, interesting neighborhoods and museums like the Fragrance Museum and the Chocolate Museum. As always, your Program Director can help you plan your free time. Or, join an optional excursion on which you will ascend to the Dom’s roof, enjoying up-close views of the cathedral’s architecture and bird’s-eye vistas of Cologne. Lunch and dinner are served on board; we depart at midnight. Proceed along the Rhine, disembarking to tour the 700-year-old Marksburg Castle. Alternately, choose an optional excursion that offers a lively and informative tour of Ehrenbreitstein Fortress, or enjoy an optional guided exploration of Koblenz on foot. 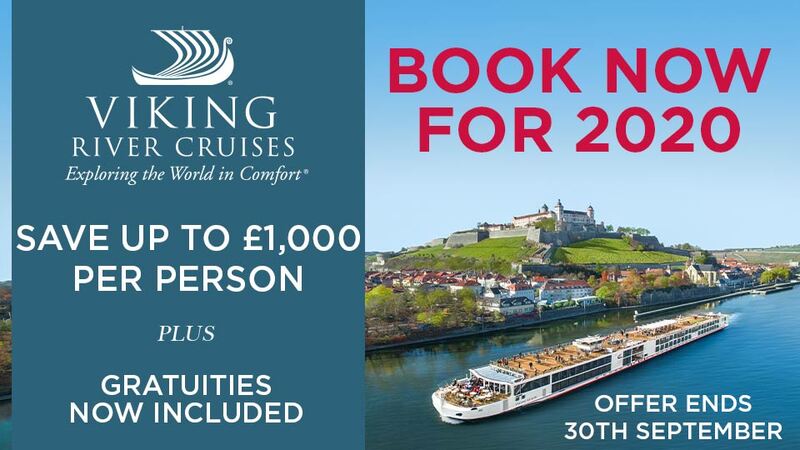 After, enjoy an onboard lunch as you cruise the scenic Middle Rhine, a UNESCO World Heritage Site where turreted castles and fortresses overlook the river from their hilltop posts. Arrive in Rüdesheim in the late afternoon. Spend free time in the pedestrian-only Drosselgasse and sample a glass of locally produced wine at one of the restaurants or wine bars. Dine on board your ship, or in town if you prefer. You may also choose to experience one of our optional dinners on shore tonight. We depart after midnight. 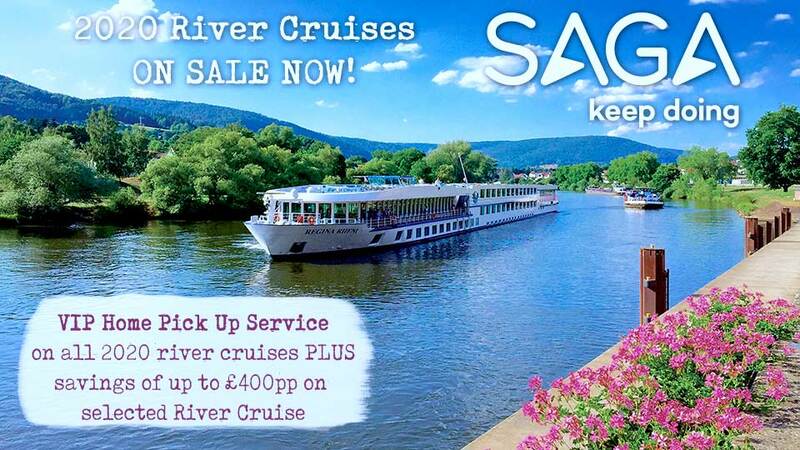 Cruise into mid-morning as you enjoy the passing scenery. After breakfast, disembark for a tour of Heidelberg, the home of Germany’s oldest university, founded in 1386. Visit the beautiful sandstone ruins of imposing Heidelberg Castle and take in the scenery of the Neckar River Valley and the city’s many red rooftops from this hilltop post. Continue with a walking tour through Old Town to Heidelberg’s renowned gates. On your way back to your ship, visit the historic town of Speyer and take in views of the imposing Romanesque cathedral, a UNESCO World Heritage Site. Built in the 11th century on the site of a former basilica, the building’s design influenced Romanesque architecture for centuries to come, and is the final resting place of eight German monarchs. Its soaring interior features graceful rows of sandstone columns and a large stained-glass window that was installed in the western facade during a later Gothic period. Dock in Kehl this morning and disembark for a guided tour of Strasbourg. See the European Parliament and tour the interior of the city’s famed cathedral. The afternoon is free to further explore this Alsatian city’s blend of French and German cultures, resplendent churches, medieval covered bridges, verdant parks and handsome Art Nouveau and modernist architecture. Alternately, join our optional excursion into Alsatian wine country for an informative winery tour and tasting. Or, spend your full day exploring culinary Strasbourg on an optional excursion; as you explore the city and take in its sights, you will savor samples of the renowned Alsatian cuisine, from regional dessert specialties and meats to wine pairings with local foods. On board this evening, enjoy a Taste of Germany dinner event. After breakfast, we take you to Basel airport for your return flight to the UK.